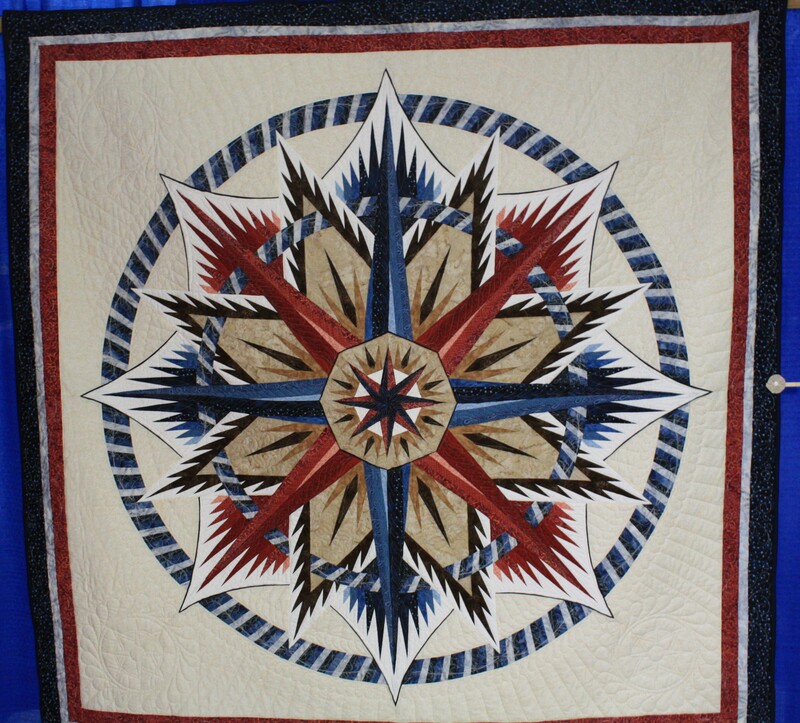 Most beautiful pattern for the Compass Rose. Love your color choices especially the black. It makes the other colors pop!